﻿ Best Price on Hotel Parador El Buen Cafe in Carrizales + Reviews! Have a question for Hotel Parador El Buen Cafe? For travelers who want to take in the sights and sounds of Hatillo, Hotel Parador El Buen Cafe is the perfect choice. With its location just 1 miles from the city center and 39 miles from the airport, this 2-star hotel attracts numerous travelers each year. With its convenient location, the hotel offers easy access to the city's must-see destinations. 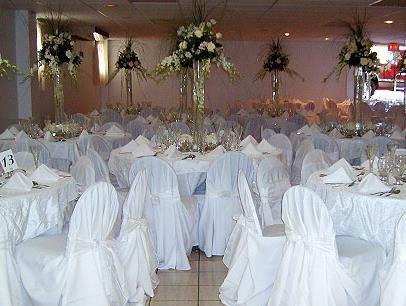 Take advantage of a wealth of unrivaled services and amenities at this Hatillo hotel. While lodging at this wonderful property, guests can enjoy free Wi-Fi in all rooms, laundromat, wheelchair accessible, 24-hour front desk, Wi-Fi in public areas. In addition, all guestrooms feature a variety of comforts. Many rooms even provide television LCD/plasma screen, internet access – wireless (complimentary), air conditioning, wake-up service, desk to please the most discerning guest. The hotel offers an excellent variety of recreational facilities, including outdoor pool. Hotel Parador El Buen Cafe is an ideal place of stay for travelers seeking charm, comfort and convenience in Hatillo. Perfect location, staff is spectacular and the check in- out process excellent! Todo muy limpio, personal muy atento.